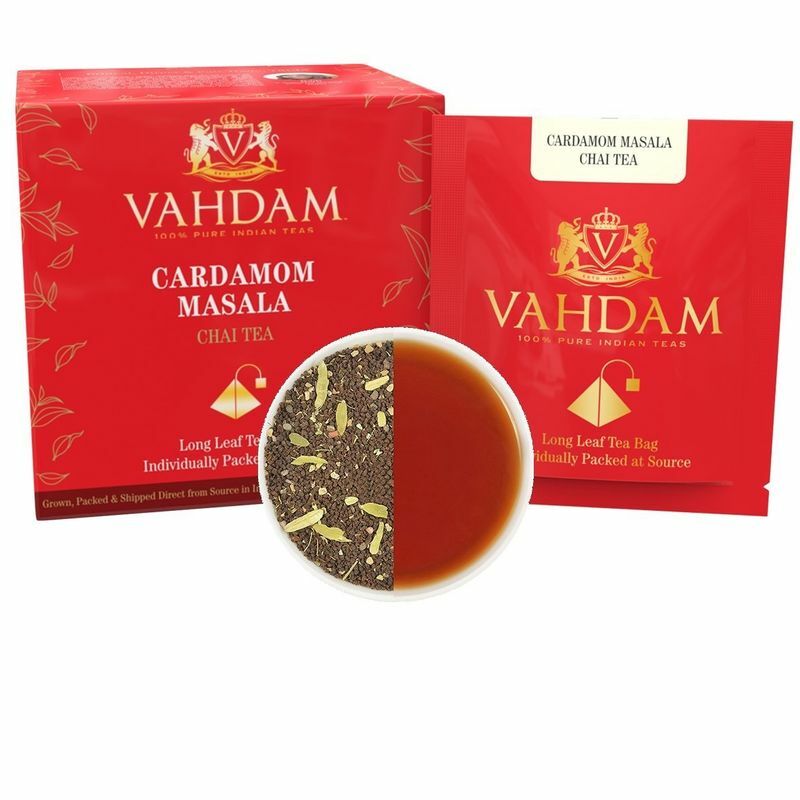 Cardamom Masala Chai Tea is a classic traditional Indian chai prepared by blending a strong 100% Assam origin black tea with crushed long cardamom pods. 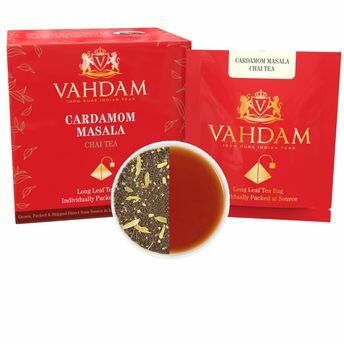 The cardamom has been procured fresh from from the state of Kerala in southern India which is known to produce some of the finest cardamoms in the world. Discover smooth and slightly sweet sensations of cardamom in every sip of this recipe enjoyed in Indian households for decades now. Add a dash of milk and sugar to make it even more interesting.